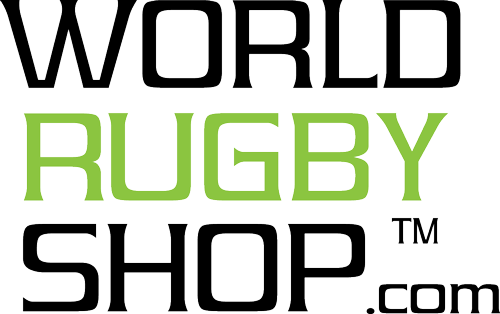 PARIS, FRA - In what may have been the most physical game of the tournament, the Women's Eagles Sevens dropped a heartbreaker to home squad France in a 5-14 loss, closing out day one at Paris 7s. While the game didn't fall in the win column for the United States, it was sure an entertaining effort to watch here at home. France and the United States has already played each other 4 times this season, with the French on top winning 3 of the 4. Looking to chip away at that record, the US started with possession and came out strong with great ball movement. 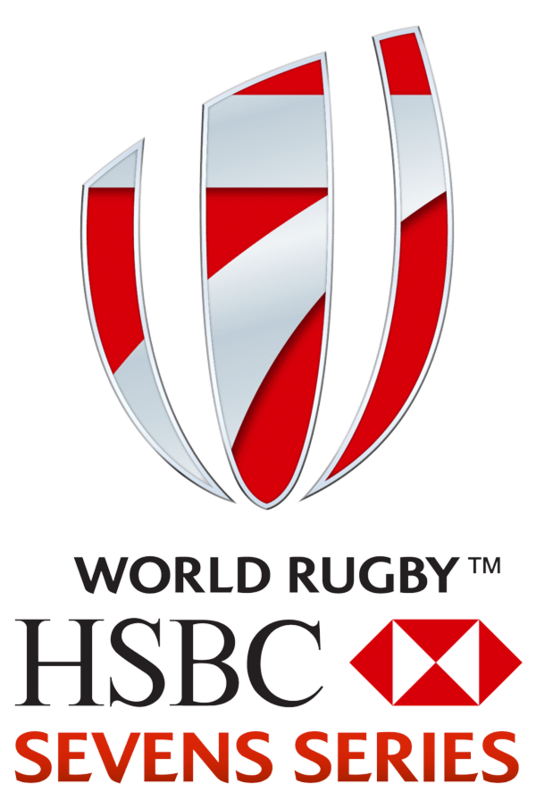 A knock on would hand the ball back to France, leading to a scrum at mid-field. Never the less, the Eagles dug in to counter the scrum and open up a lane for Lauren Doyle - coming off a brilliant try in the match against Spain - took advantage and dot down for points. Play resumed with Alev Kelter, who has been brilliant from the boot today, kicking to touch and affording the US a line out from 5-meters. France would regain control and see Camille Grassineau jet away in the open field. Kelter kept hope alive by racing Grassineau down and keeping here out of the try zone. A penalty give possession back to the United States. In what would end up a very close affair, no points conceded could be taken for granted. 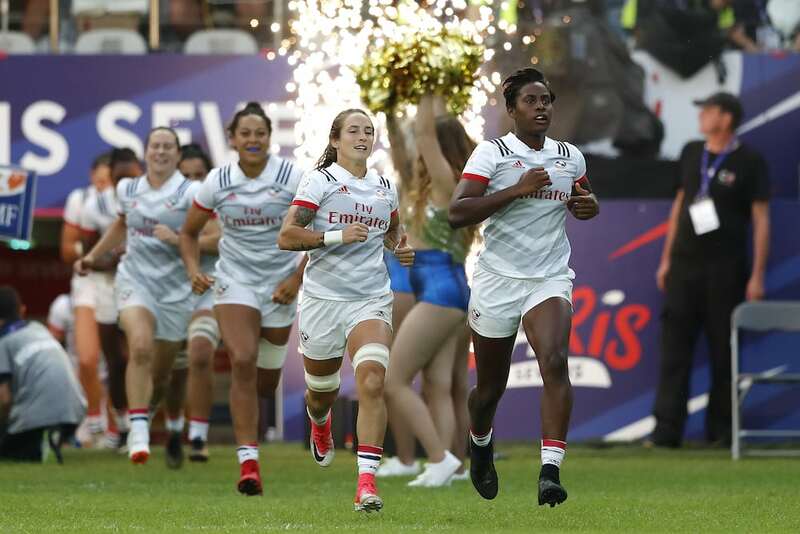 Following a medical timeout with :11 seconds left in the first half, a wild series ensued as France grouped for a line out 5 meters from a try, dished out down the line but a third offload landed in Naya Tapper's hands. Kelter collected the ball and kicked it out to clear from the line. Both teams traded possessions until Abby Gustaitus elected to kick the ball into touch and break for halftime with a lead. US hanging on, 5-0. Coming out of the half, both teams attempted to form an attack, but it wasn't until 3 minutes in that France was able to finally do so as Chole Pelle scored. Caroline Drouin picked up the conversion, so France now has the 7-5 lead. Still within striking distance, the US fought for space in their own end with Cheta Emba on the left flank and room to run. 10 meters later with two defenders hangin off of her, she looked to offload left but no one was there to receive. The US would recollect the ball but be forced to kick down field where Grassineau was waiting with space to run in the insurance try. 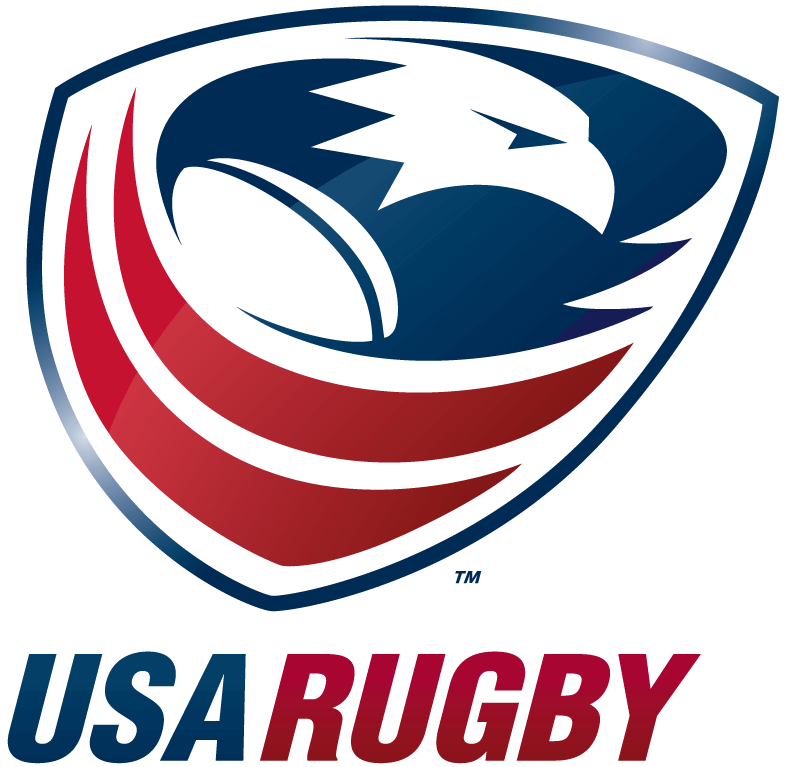 Time dwindled and the French won Pool C.
Despite the close loss, the United States still find themselves in the Cup Quarterfinals going up against rival Canada. The neighbors to the North also went 2-1 in their own pool. No matter the opponent, the Women's Eagles are ready to battle and move towards San Francisco on a high note.